Google Analytics allows you to see where your traffic is coming from and is an essential part of any SEO project. 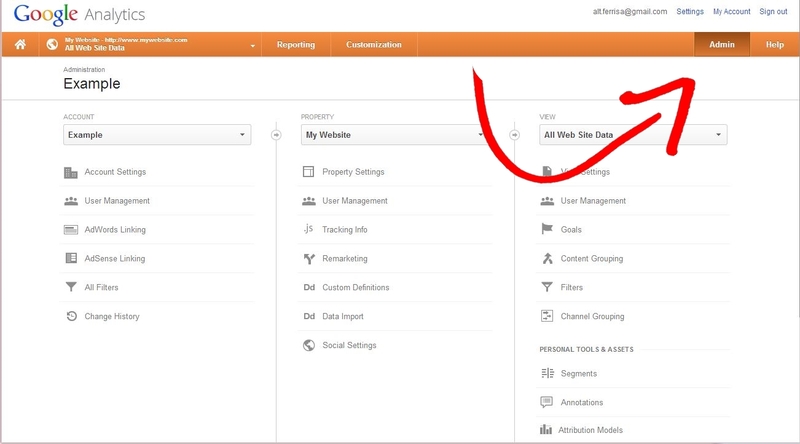 Managing your Google Analytics account can take a lot of time and some complex menu navigation. In order to help you as fast an efficiently as possible we ask that you add us as a user on your Google Analytics account or simply give us the username and password to your business Google account. We would prefer you simply add us as a user to your Google Analytics account, it is very simple and will only take a few minutes. This guide was written for beginners so there are pictures to help you follow every step. 1) Make sure you are signed into the correct google account. An easy way to make sure you are signed in is to check the top right corner of your google page. If your website already has an active analytics account please skip to step 4. 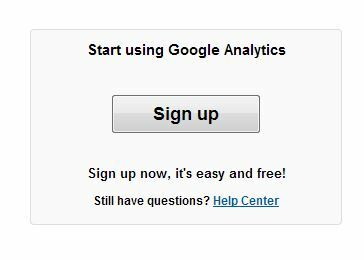 3) If you do not have an existing Google Analytics account you will be creating one now. Click the “Sign up” button and follow the steps to create your account. 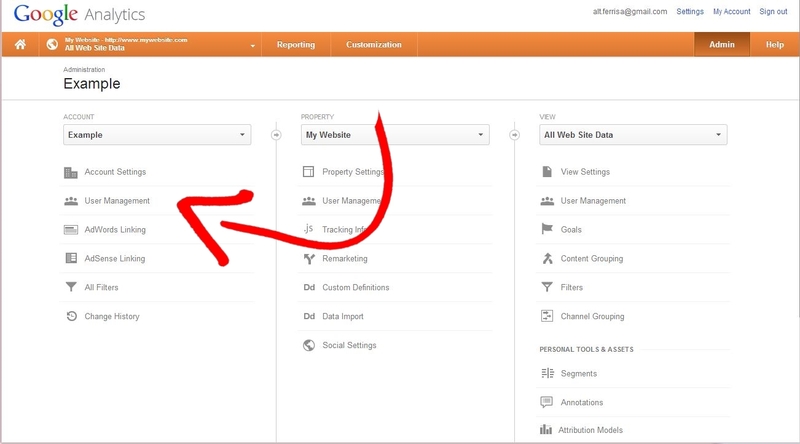 If you are setting up your Google Analytics account for the first time it is essential that you complete the information in the “Setting up your property” section of the form. 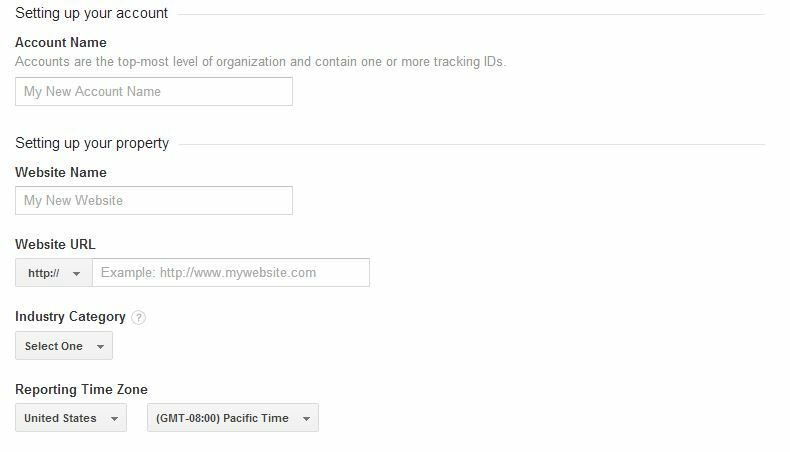 4) Once you are logged into your Google Analytics account, navigate to the Administration panel by selecting the “Admin” tab. 5) Go to the “User Management” area under the Account section. Be sure that the correct account is selected if you have multiple Google Analytics accounts. 6) In the user management area fill out the “add permissions for:” area, add the username andy@gurueffect and check all the available options. When you are finished, your selection should look like the image below, if everything looks good click “add”. 7) That’s it! Congratulations on setting up your Google Analytics account.